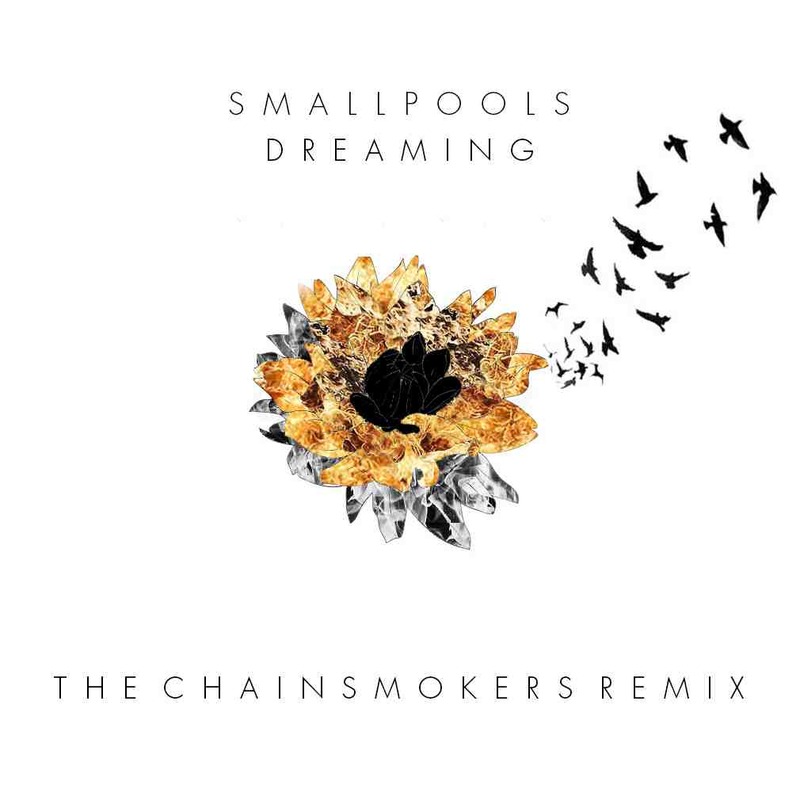 Production duo The Chainsmokers were asked by Sony to do a remix of indie band Smallpools and their incredible tune "Dreaming." The guys of course would take this on and as usual, kill it with their own unique additions to make "Dreaming" have an extra flare of sound. They found a way to keep the catchiness of the original, but add a ton more dance vibes. 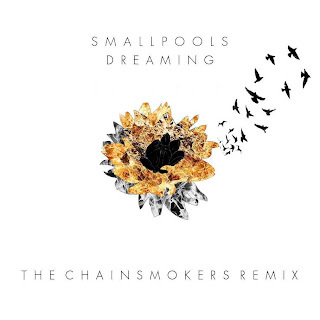 Love what these guys are doing and I can't wait to hear more remixes and originals. Stream and download below.